Should I consider trajectory when choosing a golf ball? Ask an Equipment Expert: Should I consider trajectory when choosing a golf ball? 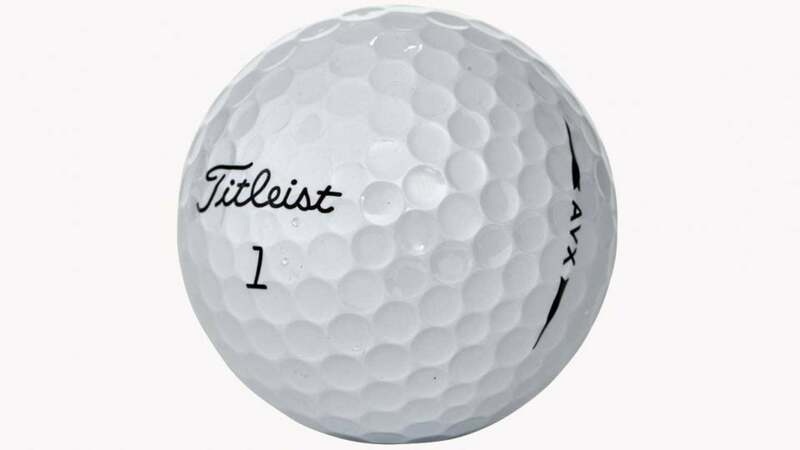 For players with high launch stats, it's best to use a slow-spinning golf ball like the Titleist AVX. Each month, we tap experts from the equipment industry to answer your most commonly asked questions. In this installment, Michael Mahoney, VP of golf ball marketing at Titleist, explains the importance of trajectory in new golf balls. Q. Should I consider trajectory when choosing a golf ball?